First established in 1990 by husband and wife team Seb & Tina Santoro, STS are able to boast a company that has since gone from stength to strength. 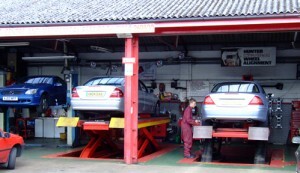 STS now boast a large modern premises situated in the heart of Bedford. 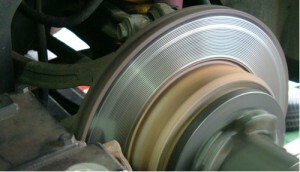 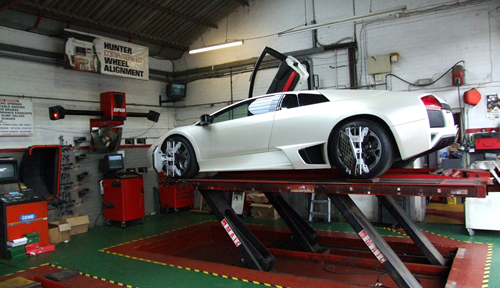 With state of the art computerised alignment equipment & the latest tools in the trade, STS are able to provide you with a motor care service offered by no other company in the region. 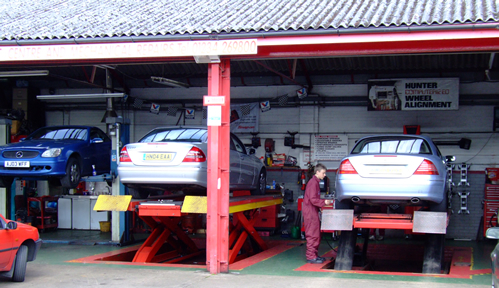 STS have a fully qualified team that are experienced in supplying wheel alignment, air conditioning, servicing, LPG conversion, welding, lowering suspension and carrying out MOT checks – all under one roof!